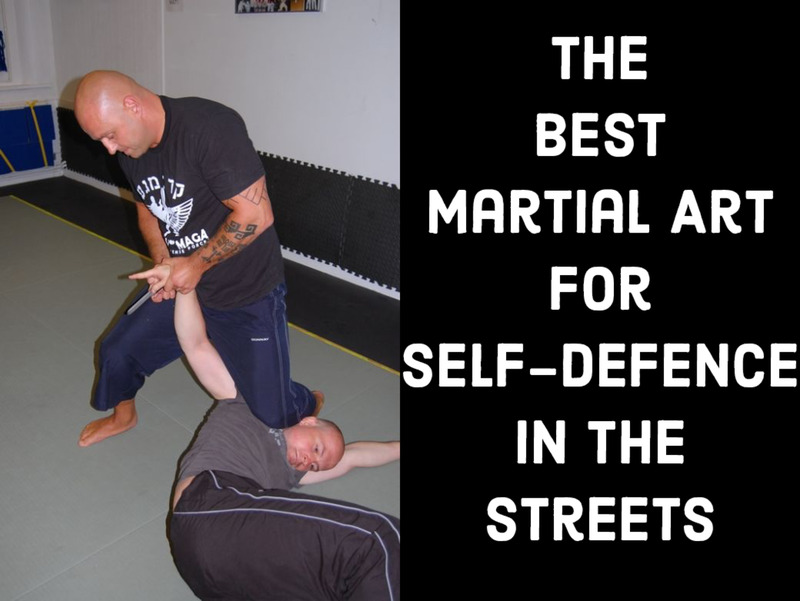 X-guard is an amazing type of guard, wherein sweeps and submissions abound (mainly sweeps). However, making the transition from single leg X-guard to a more traditional X can be incredibly tough. As you scoop under your partner's leg, there's a spot of space where they can take advantage and step out of the entire position. Enter "modified X-guard." Starting with a "straight ankle lock from the bottom" (you can understand why people started calling it "single leg X" a while back), try to sweep your partner to your right (assuming you have their left leg wrapped up). One possible defense for folks to use is to simply turn their knee to their left, making this initial attempt all but impossible. It is possible to enter into a heel hook from here, but this might not always be legal (if you're competing or training for a specific competition), or you might have other reasons for not wanting to make this transition. Instead, open your inside knee up (your left knee), and make sure your foot hooks behind their right knee, very similar to a butterfly guard (or traditional X-guard hook). Next, weave the foot that's on their hip (your right, in this example) around to the front of their same hip, taking care to ensure that your right knee is behind their left leg. From here, you have two points of contact with which you can lift your partner: your shin behind their left knee, and that same foot, which can sort of "step on" their hip. Use this elevation to off balance your partner, then sweep them to your right. 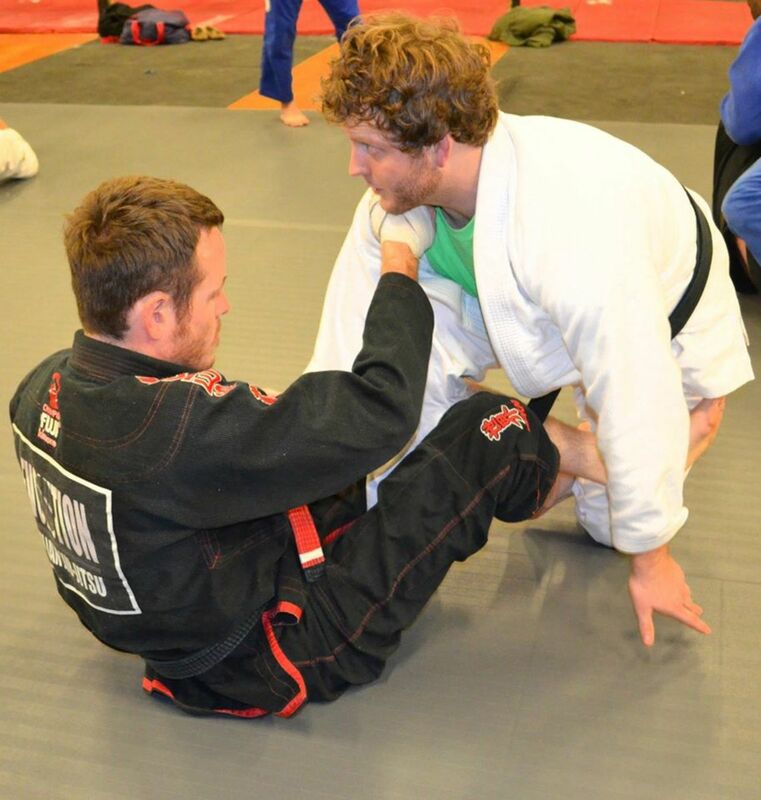 To finish the straight ankle lock, simply step over with your left leg, taking care to make sure you are stepping right on their hip, and make a figure four grip with your hands. Another great option fro here is the same-side heel hook, with some modifications to make the finish even tighter. 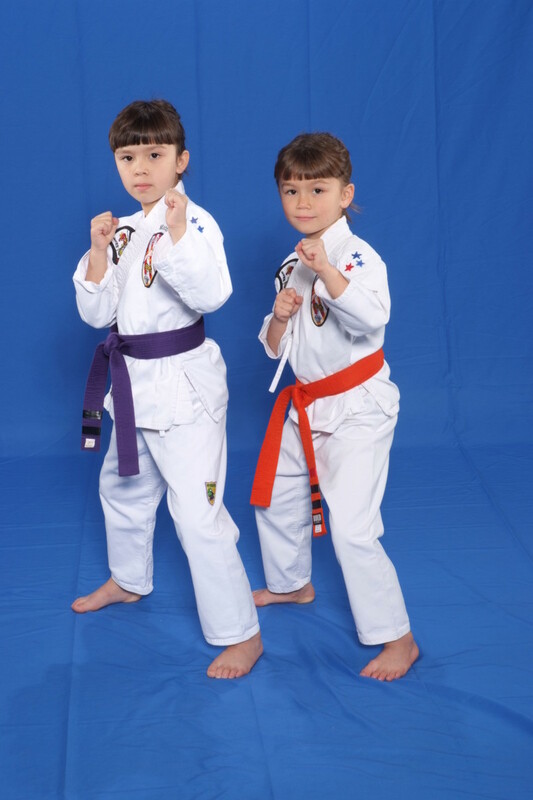 While going for the preceding sweep, shoot your left leg around their right leg, ultimately stepping on their hip. Allow your right leg to disengage from their left leg, and instead kick your left leg straight through. Your goal is to get your right foot stepping onto your partner's hip, while your left foot steps on it to reinforce the right foot, and to end up on your right side. This should facilitate your heel hook finish, making it all but impossible for them to roll to escape. Key detail: make sure their knee is isolated, or else they'll be able to yank their knee free as they attempt to spin. Obviously, make sure of the rule set if you plan to try heel hooks on your partner (this both applies to the rules of any competition you enter, and rules at your own gym!). Another option from here is to enter into 50/50, where there's an obvious opportunity for heel hooks and cross-body ankle locks. Which X-guard is the best guard? X-guard itself was a game changer when Marcelo Garcia first brought the position to prominence in 2003, and ever since then, the number of techniques available from the position have exploded almost exponentially. Modified X can be considered a simple bridge between the straight ankle lock and X-guard itself, and it can become a major area of study for you. The two techniques demonstrated and described here are very high percentage, but there are several other options you are bound to discover on your own as you experiment. Don't be afraid to try new stuff while rolling, provided you can do so safely with your partner. Innovation is exactly what makes jiu-jitsu interesting, and all of us can contribute to this incredible growing body of knowledge! As always, let me know if these techniques are working for you.